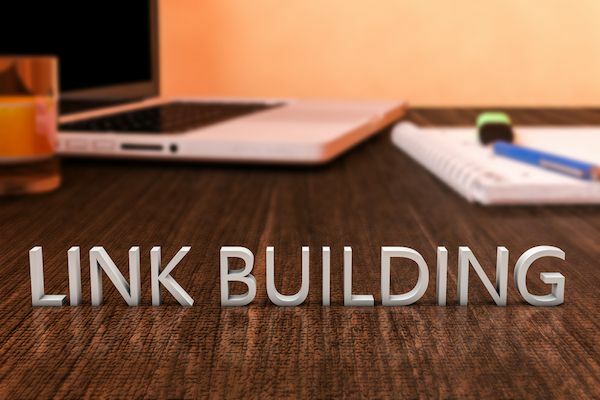 It is possible to research and find link building lists on the internet. Or you can scrape lists off other sites and then check them to see which ones actually accept the guest posts that you are submitting. 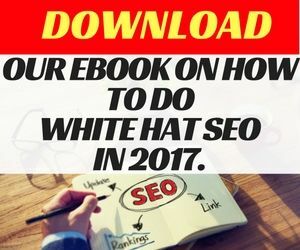 If you don’t want to waste time and you want to start getting links for your own website without having to pay an SEO agency, or waste time developing your own guest blog post list, then this is what you need. Over the past few years, we have collected a large list of websites that are known for accepting guest blog posts. Rather than pay $100-1000 per link, you can access our list for a monthly fee of $200 a month and build as many links as you want to without the expensive price tag. If you plan to build more than 10 guest blog post links a month to your website, then you need to gain access to this evergrowing list. 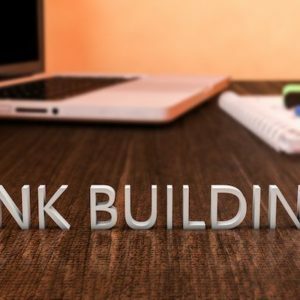 This list is perfect for businesses with in-house SEOs that want to conduct their own link building. 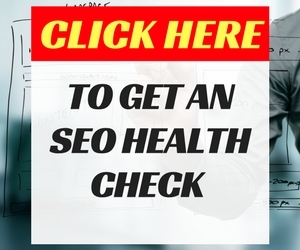 It is also great for link building agencies that are on the lookout for new link prospects. Why have we set the price high? The price is high because we only want to share the list with a few businesses, otherwise the sites will get innundated with guest blog post requests. We are sharing a good quality list that we want to have respected by others that are looking for link placements. Because of this, we’ve currently limited our available spots to 10 businesses. Once you have signed-up, you will be granted access to our membership area, where you will be able to access the list. What will you receive with the list? You will see the websites, contact details, metrics details, industry and links to their contributor details so you can pitch them your guest posts. How big is the list? 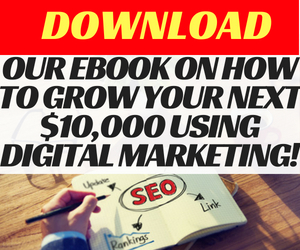 It’s currently 10,000 websites and growing. We’ve aimed to cover different angles for that most webmasters can use. 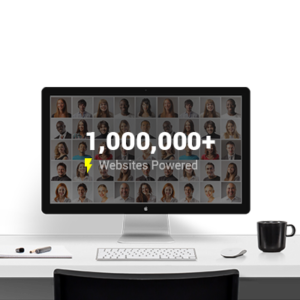 We also want webmasters to have a pitching conversion rate of 50% or more, compared to the industry’s 2% response rate.. There is a 12-month minimum sign-up. We are serious about sharing our link building list and we expect the people using our list to be the same. We want the list to be exclusive to the people that have access to it so they have a strategic advantage for link building. If you want to link build with speed, then this list will help you.